A healthy lawn is your best defense against lawn diseases and other problems. But when the weather favors the disease more than your lawn, problems can occur. Here are a few tips from local lawn care owner, Eddie Sullivan of Village Lawns. • Mowing your lawn often, and on a regular schedule is probably the most important factor in keeping your lawn looking good and staying healthy. When a lawn is not kept at an optimal level, it can be difficult for fertilizer, herbicides and pesticides to reach the soil where these products work. 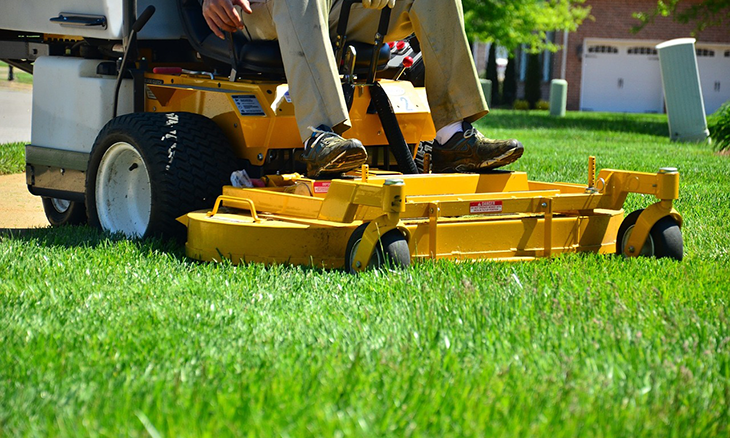 • How often should I mow? That depends on several factors, including the current rate of growth, soil fertility (nitrogen is key) and weather and environmental conditions. Too much, or too little rain can dramatically affect soil conditions. For Bermuda grass the optimal mowing frequency is 3 to 5 days. For Zoysia grass it is 10 to 14 days. For Centipede grass, it is 1014 days and for St. Augustine grass it is 7 to 14 days. the height in any one mowing. If you do, you will end up with more clippings to deal with. It is best to lower the height gradually. • What about irrigation? How often should I water my lawn? The optimal way, is to only water your lawn when it starts to show signs of stress. The grass is “thirsty.” But doing so will not meet our desires for a constantly green yard. It is best not to water every day, unless you are renovating the turf , or establishing new turf. Too frequent watering encourages shallow root growth. The best time to water is early in the morning, as this will minimize evaporation. How do I know when I’ve put out enough water? Well, there are multiple sites with formulas to calculate how long and how often you should irrigate you yard. Typically, under normal, non-drought conditions, you should water twice a week for at least 20-30 minutes for each zone. One low-tech way to see if your soil is too dry or is wet enough, is the “screwdriver” test. Use a screwdriver with a 6 inch shaft. Press the shaft into the soil. If it is difficult to press all the way into the ground, then your yard could use some more water. 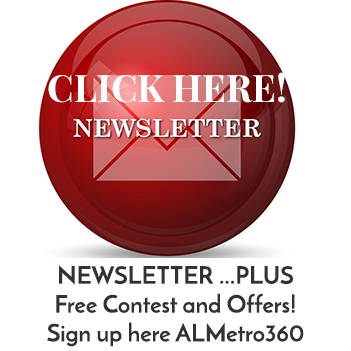 • Should I fertilize my yard myself? If you are the type that loves to get your hand dirty, and get into the details, then you may thrive on doing it yourself. Handling your own turf treatments and fertilizations can be detailed and time consuming. Long ago, when I looked into doing it myself, I found that it would be less expensive to pay someone to treat my yard, than to do it myself. We recommend that you do your research. There are plenty of very competent, licensed professionals that can help you walk through that decision. • What about trimming my shrubs, should I do that in the spring or the fall? Unless you’re a seasoned veteran, we recommend that before pruning or trimming your shrubs, you research which plants should be pruned, at what time of the year. If in doubt, call a certified professional. • For additional information, you can visit the Alabama Cooperative Extension System at www.aces.edu.